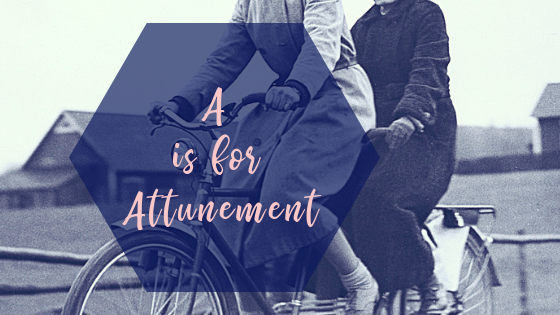 We feel that attunement is the most beneficial tool in our proverbial doula bags. In fact, its such an ingrained part of who we are as people that it’s not really a skill that can be taught. It can be honed and mastered over time, and all of our team members are fantastic at it! At Houston Birth & Baby, we pride ourselves on providing the exact support that our clients need from moment to moment. Regardless of what is happening in that moment. We use our intuition, our experience, our instincts to match our client’s intensity, or our clients calm. Much like a tuning fork. 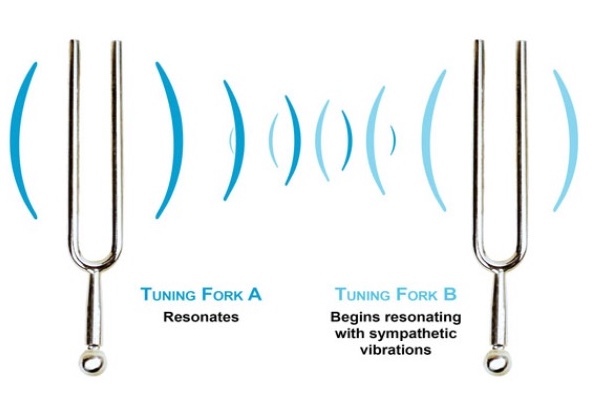 When activated, one note resonates causing a nearby tuning fork to match that same pitch. Another way I like to think of this is as entrainment. We learned about the circadian rhythms and internal movements in massage school. We were taught about using the environment around us, music, sounds, breathing in order to help our clients to find the calm (or the energy) needed to gain the most from their experiences. This is the same thing we do for birth. Attunement is an integral part of caring for infants as well. We love helping parents learn how to integrate this skill into caring for their own babies. By establishing our relationship from contract signing, we have the opportunity to get to know you. We learn from your fears, your expectations, your hopes. We hear stories about how you met your partner, how long you’ve been planning for this baby, and how your older children were born. We learn about your chosen birthing place and the OBGYN or Midwifery practice that you painstakingly chose. We learn how your partner comforts you, and we learn about your baby that you are so thrilled to meet. This information is used to help us combine our experience and intuition with your needs. This is how we attune. 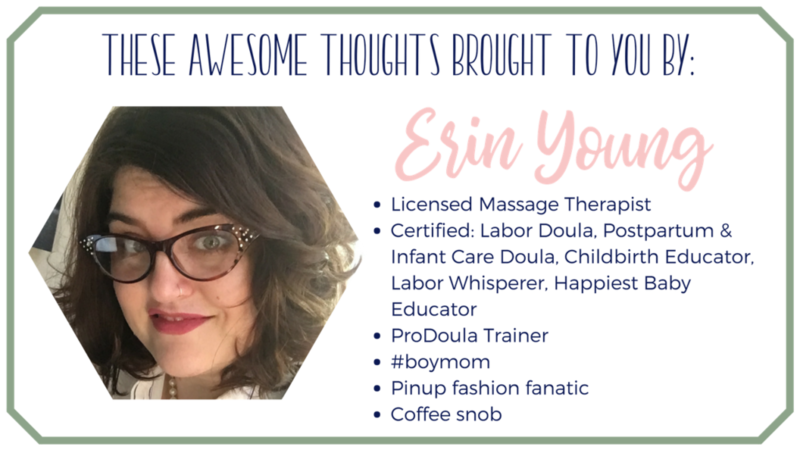 We can’t wait to work with your growing family!